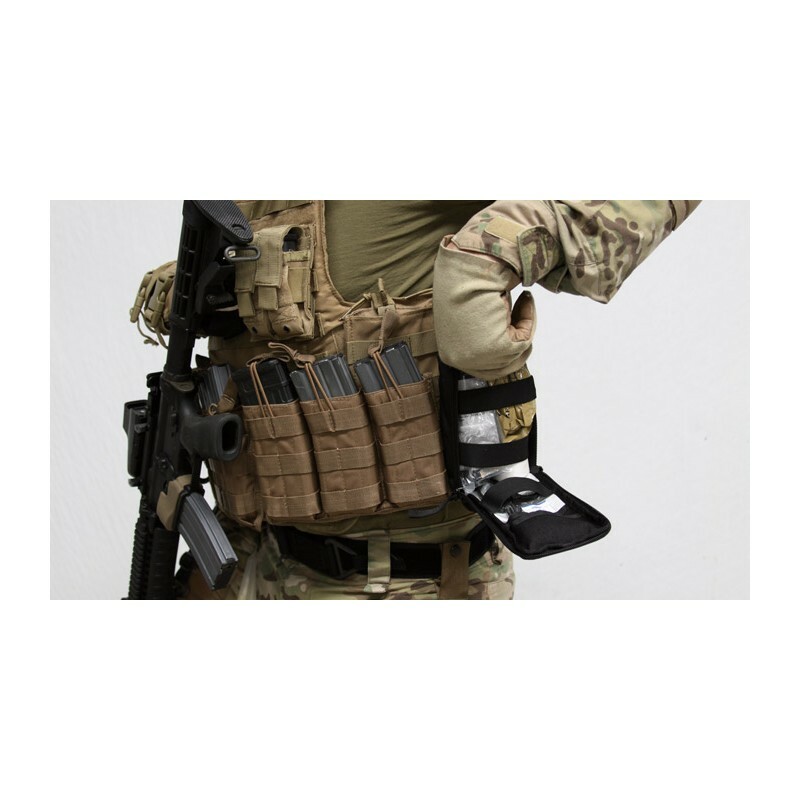 The TacMed™ Operator IFAK is a compact kit that provides the same capability offered by the Ballistic Response Pack in a more compact, streamlined design. 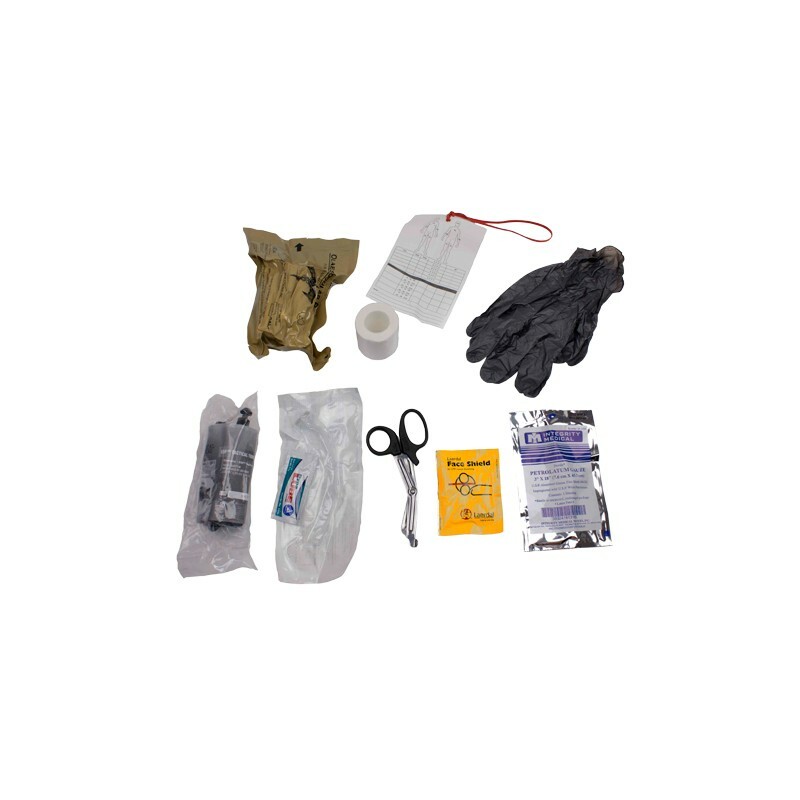 The contents allow for the effective treatment of injuries commonly associated with combat trauma without taking up excess space on individual equipment. 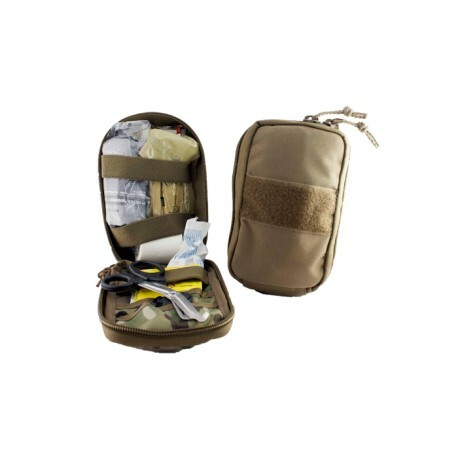 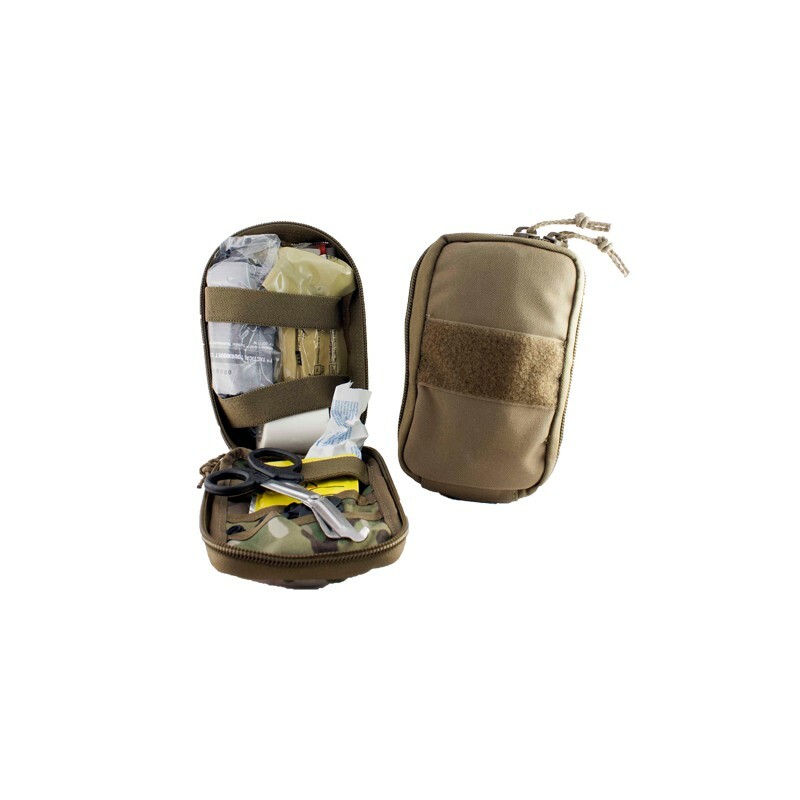 Its well laid out interior and full zip opening allow rapid easy access to all components.